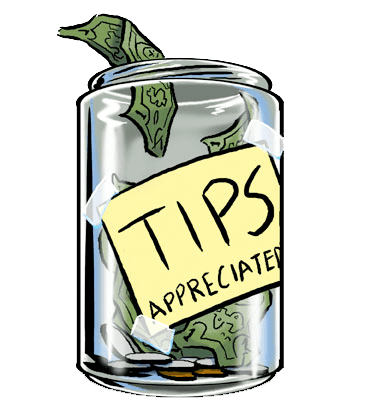 As we wind down to close out yet another year the topic of holiday tipping comes up in many circles. It really depends on the field of service you utilize during the holiday season or throughout the entire year. Uber does not allow tipping of their drivers and has introduced compliments to say thanks. Lyft has the tip option at the bottom of the payment option so you can choose an amount or not. The driver does not know who the tips come from. Restaurant chains add a tip into the bill. Pizza delivery is added to the bill, but that does not go directly to the driver. Many websites have a virtual tip jar with the choice to donate a set amount every month to keep the site clear of advertising. Other sites have the Paypal button displayed for whatever amount the visitor deems fit. I have only had Astrology readings over the phone and the thought of adding a tip was not really something I had considered. 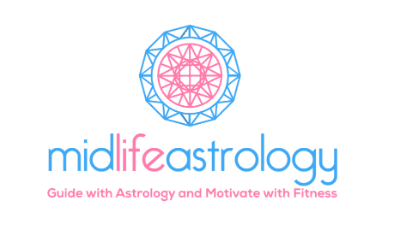 What I have done is left a review on the Facebook page for the Astrologer with a rating. If the Astrologer is listed on Yelp you can choose to do a review there as well. For an in-house reading like a Tarot reading I would check before making payment to see if there is a policy listed somewhere at the location or maybe at the website when making the appointment. In this day of social media sharing to other sites and live video on many of them it would be beneficial to give feedback to your fans, followers and friends through the same venues. The next step would be to tag them or post a link to their website or Facebook page letting them know you are sending people their way. On Instagram there are shout outs, giveaways and contests that connect Etsy stores to their followers. I really like the community feel of these and might try to start something similar. The most important part is to remember to say Thank You for the services that were rendered.